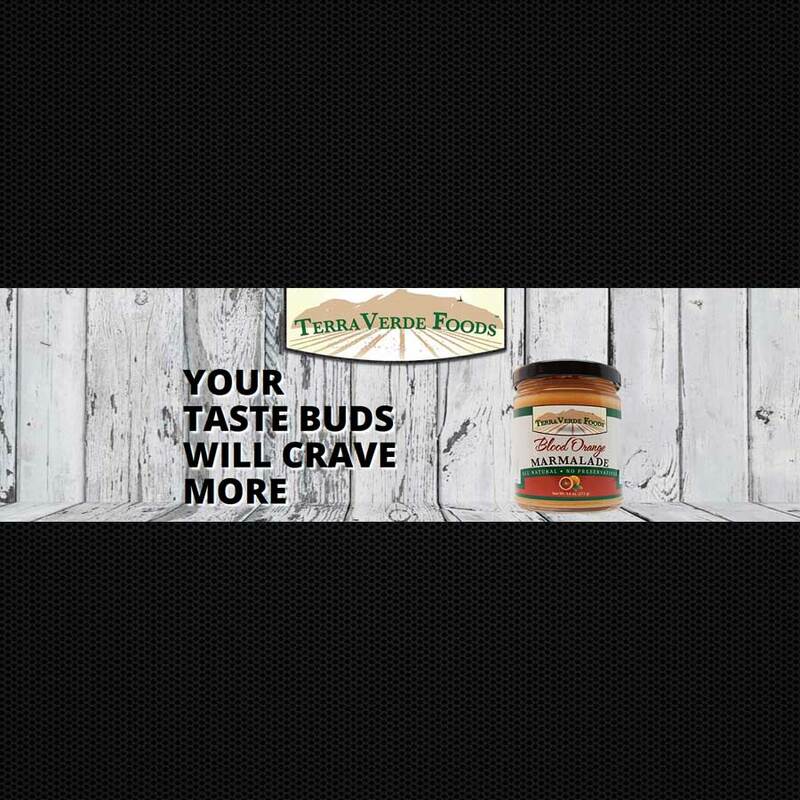 Terra Verde Foods was looking for a way to display an item from each of the six main product categories. Our slider solution allowed them to do this while keeping to the style of their website. Since the slider is so easy to use, they can always update it themselves if they want to feature a new product. 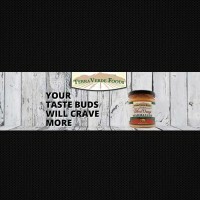 Take a look at Terra Verde Foods here.